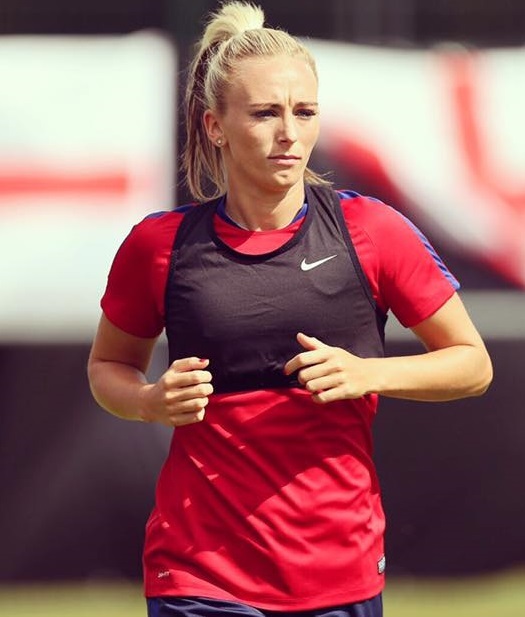 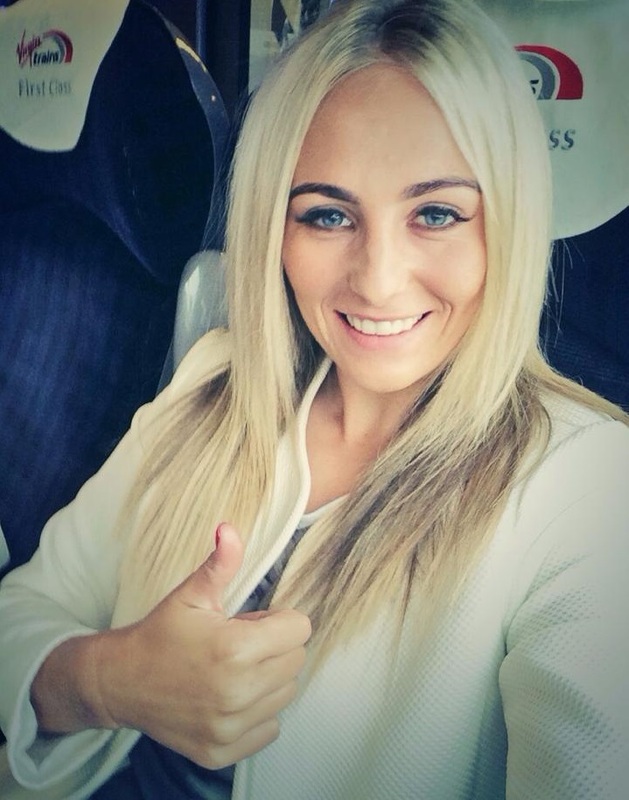 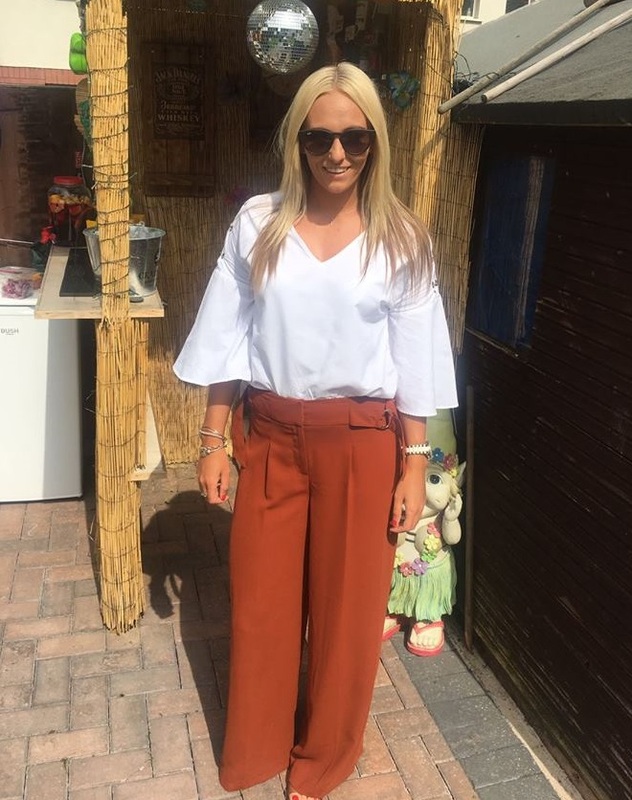 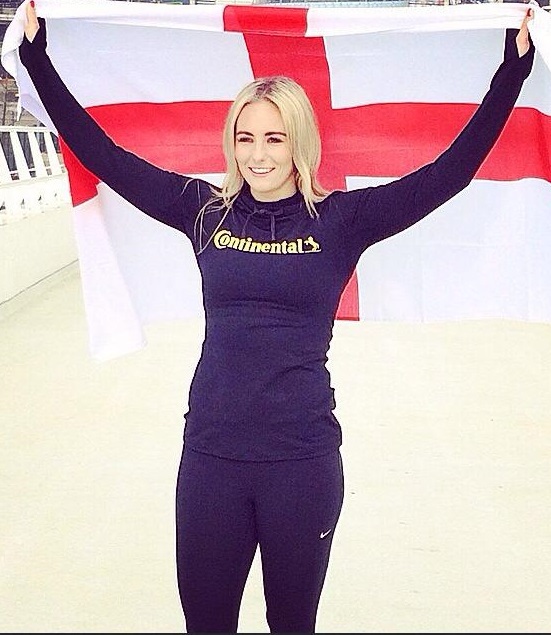 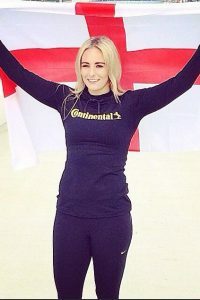 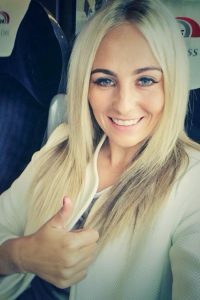 Toni Duggan is an English female footballer who plays as a winger or as a forward for FC Barcelona and the England women’s national football team. 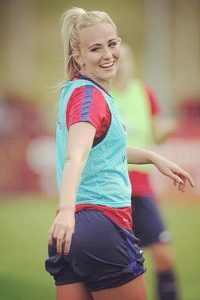 She was born in July 25, 1991 and started playing with boys – for an under-eight team known as the Jellytots. 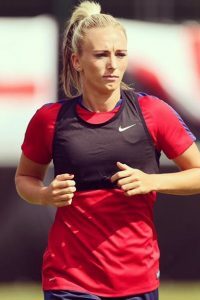 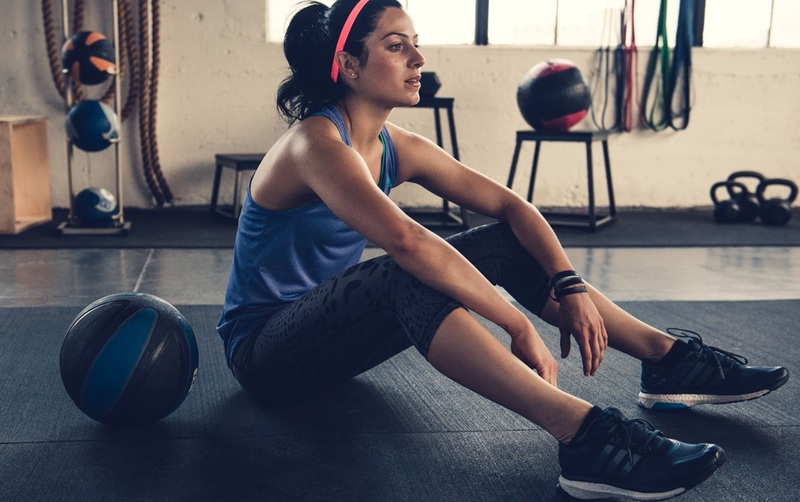 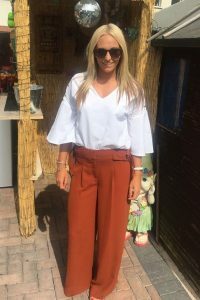 She attended Notre Dame Catholic College and graduated from Loughborough College in 2010, where continue her development of footballer. 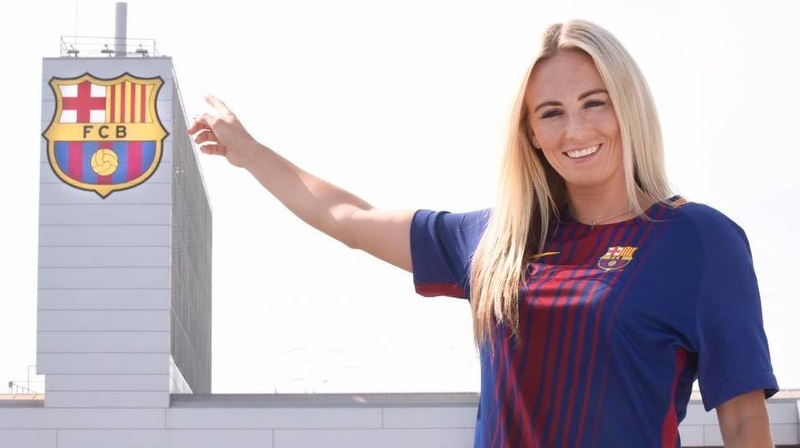 Toni Duggan signed for FC Barcelona Femení on 6 July 2017, but before played for Everton and Manchester City. 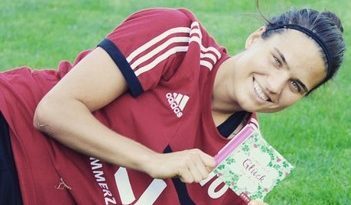 In 2015, she became the first female player to receive the Manchester City’s Goal Of The Season award following an impressive goal against Chelsea in the Women’s Super League. 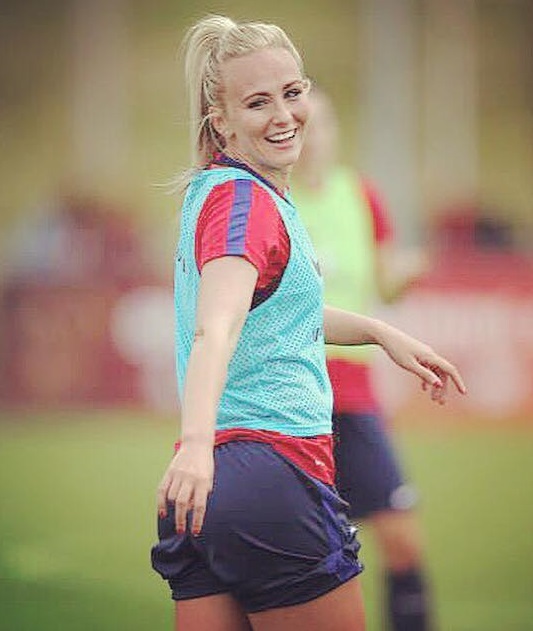 In 2015, Toni Duggan was part of England’s squad for the FIFA Women’s World Cup in Canada. 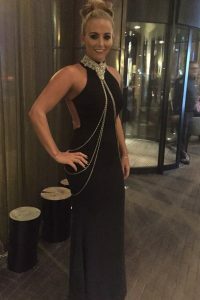 The team came third in the competition, securing the bronze medal, and were subsequently congratulated by Prince William at a reception held at Kensington Palace. 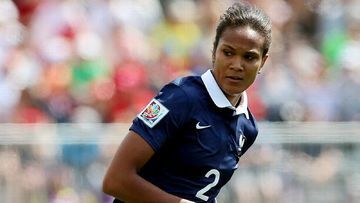 Later she was part from the squad of UEFA Women’s Euro 2017 in the Netherlands, where scored two goals – one against Scotland and one against Portugal. 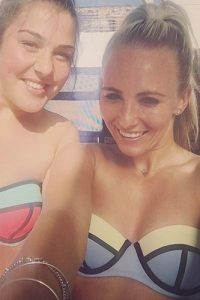 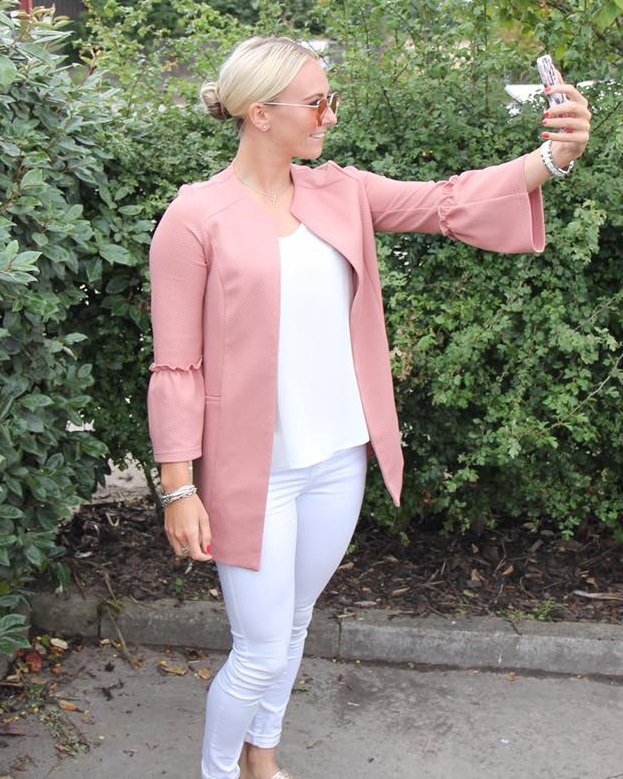 Toni Duggan is not only one of the world’s best female footballers, but also one of the most attractive and beautiful sport girls.